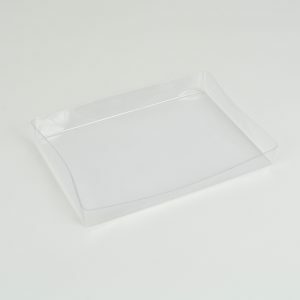 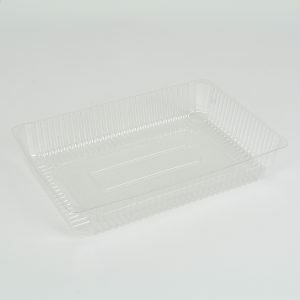 Our meat and fish containers are made to maximize freshness and preservation. 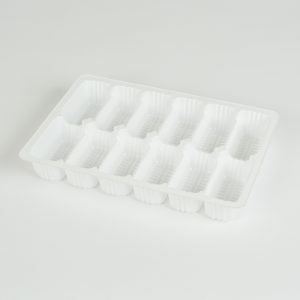 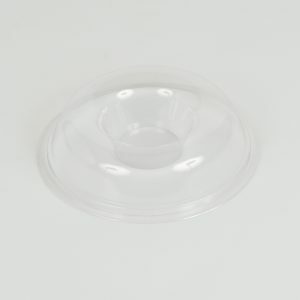 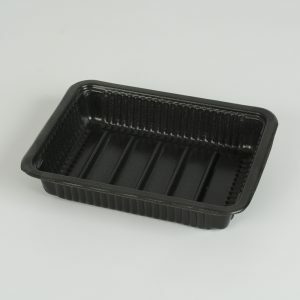 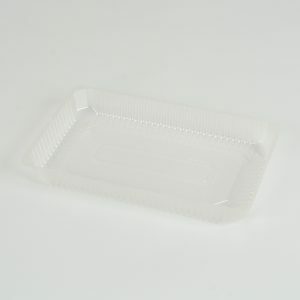 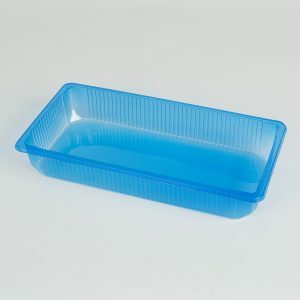 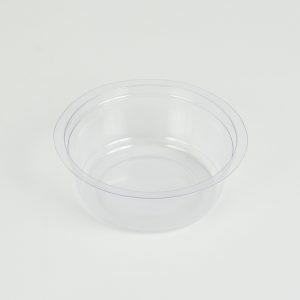 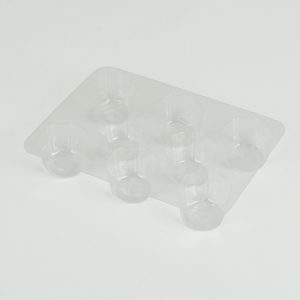 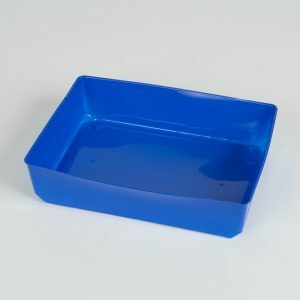 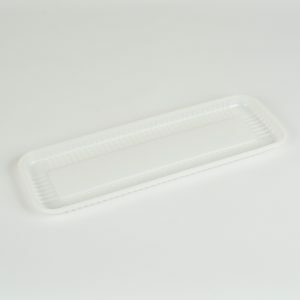 Easy to fill, seal and store, our TAV containers can be used in many ways, depending on quantities and types of product. 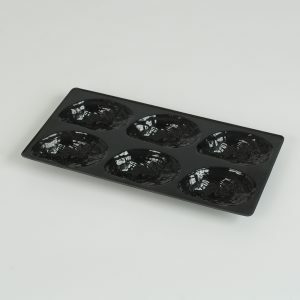 You will find an adapted model, whether it is for ground meat, cheese or seafood.